What is tamari sauce, and how do you use it? Tamari sauce is probably best summed up as a Japanese soy sauce. However, unlike soy sauce, it’s usually gluten-free, which makes it a popular substitute to soy sauce, for those who suffer from coeliac disease or prefer a more gluten-free diet. Tamari sauce has a dark, rich and salty flavour – sometimes a little thicker in texture than soy sauce. You’ll find it on most high street supermarket shelves in the UK, or in specialist Japanese and Asian stores. There are no animal products to be found in tamari, which makes it both vegan and vegetarian-friendly. As a general rule of thumb, you can use tamari whenever you’d usually use soy sauce. 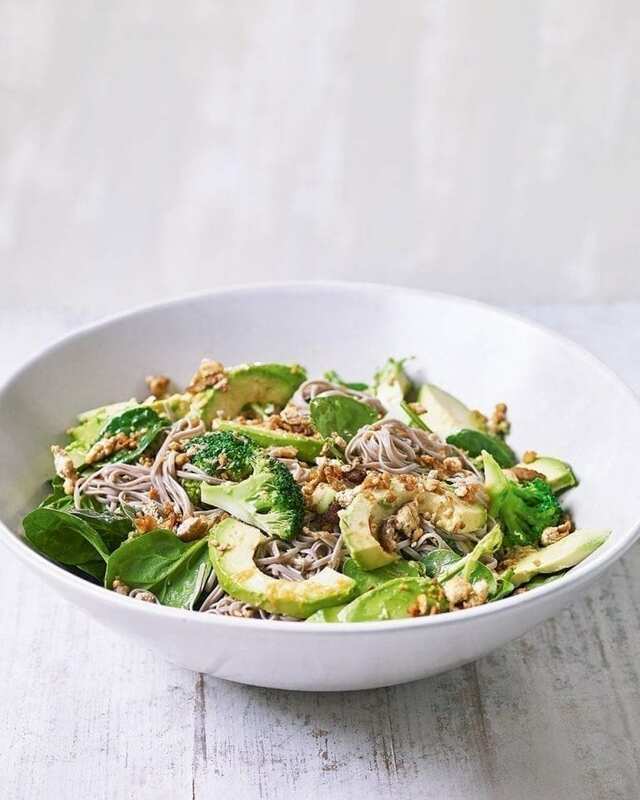 If you’d like to try tamari in your cooking using a special vegan recipe, give our Green noodle and tofu salad a go – it’s a flavour-busting Asian-inspired bowl of goodness.